Integrating technology into the classroom in a meaningful, engaging, and creative manner can be a daunting task. 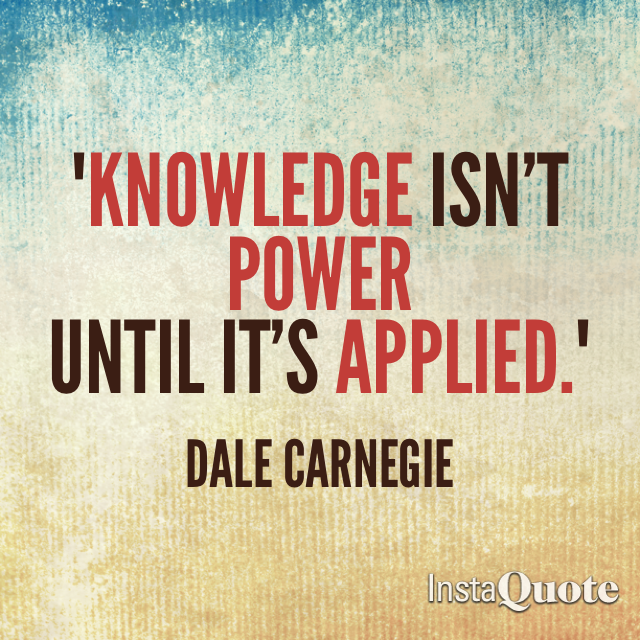 I am no expert, by far, but I am an explorer and a life-long learner. 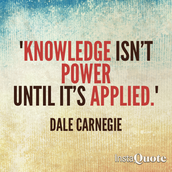 I hope to be able to do a little of the legwork for you and to help you introduce new technologies and applications to your students that will lead them to be real world, 21st Century learners, critical thinkers, and responsible, creative users of information with the tools they have at their fingertips. This newsletter is just one way I hope to accomplish that goal - by offering tips and ideas to get you started designing engaging, tech-infused lesson plans that will empower your students and meaningfully present technology that inspires creative thought across the curriculum. 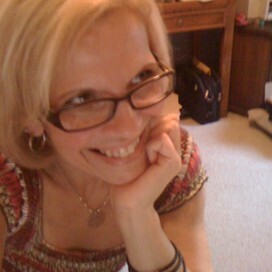 The darling of instructional technology in education... What can't you do with an iPad? 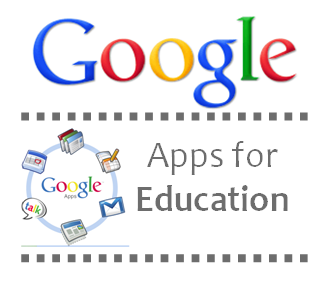 GWD50 is a GAFE (Google Apps for Education) district. Use the tools at your fingertips for time-saving, simple-to-create projects, documents, spreadsheets, forms...the list goes on and on. 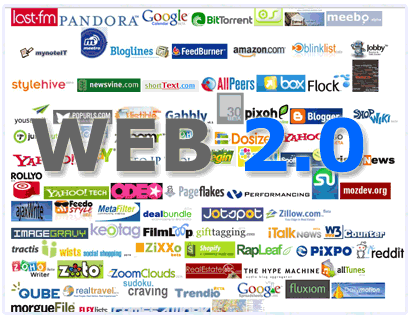 The possibilities provided by the myriad of Web 2.0 tools are literally limitless! If you can think of a project...there's a tool to make it even better than you ever imagined! Give photos a voice! Create engaging projects with this iPad app. 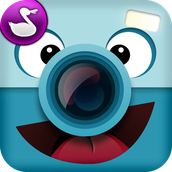 Take a photo (or select one from the app gallery), draw a line for the mouth, record your voice, and make your report come to life! This app is great for creating engaging projects that allow students at all ages to present information in a uniquely creative manner. They select or take a photo - be as creative as you like. Record their information - perhaps researched facts or short, student authored stories - using the app microphone. Draw a line on the photo for the mouth. Save and replay, watching the photo "talk" with the information your student recorded in their own voice! Perfect for story creation projects, intro to research projects, or evidence based projects of any type where students can tell/report what they have learned. The possibilities are unlimited! Find Chatterbox and/or Chatterpix Kids on every iPad cart! Google Forms offers data collection, surveys, and information management/organization all in one place! Now that students have district gmail accounts, they can use Google Forms in the classroom to collaborate and create impressive surveys and questionnaires that will automatically compile information to be used for creating projects. For teachers, Google Forms is an excellent tool for creating engaging pop quizzes as well as more intensive testing assessments. It's also perfect for all that beginning of the school year student data collection. Instead of having tons of paper to keep up with, set up a few computer stations, laptops, or even iPads with a Google Form you've created to collect the information you need from parents. During your classroom orientation, ask parents to complete the online form and there you'll have all the information you need without all the paperwork! You can also use it for self-assessments and routine parent and/or student surveys to gauge how successfully your teaching, communication, classroom climate, etc., is fairing with those you serve. 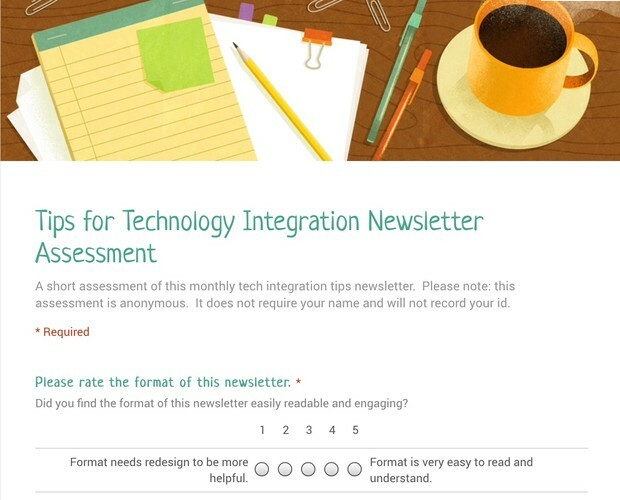 Click here for an assessment of this newsletter created with Google Forms. 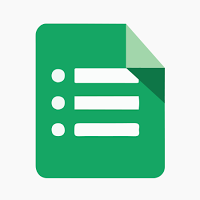 Google Forms is a wonderful information collection, polling, and survey tool that works as a base platform for more involved cross technology projects for both students and teachers. The sky is literally the limit! Give it a try and impress students with your tech abilities. They'll be engaged by the integration of technology and you'll be pleased with the ease of use and functionality this assessment/data collection tool offers. Newsela is a news platform designed to build student reading comprehension across Common Core Standards. It is a free Web 2.0 tool that encourages students grade 3 and up to explore the world of nonfiction with real world news from major publications. Teachers can quiz for comprehension and assess individual student performance by creating a free classroom which students join with a class-specific code. Newsela promotes conversation about current news topics while helping students become stronger readers. Click here to give Newsela a try. Set up your free account, start your classroom, assign specific articles for students to read and then complete a short quiz, and follow their performance from your class binder. Please click here to complete the GOOGLE FORMS assessment below in order to help me make this newsletter work better for you! 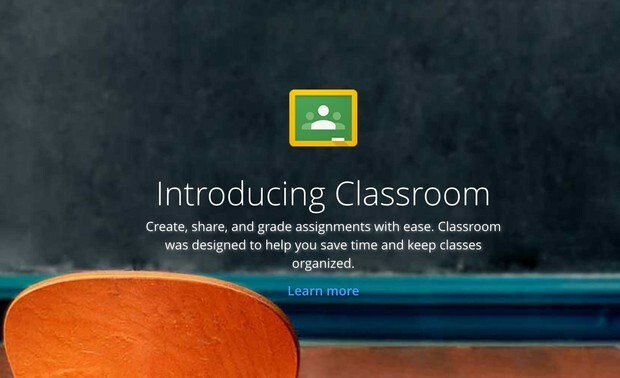 Next month we'll explore Google Classroom, a virtual classroom space that offers tons of possibilities in streamlining your classroom; assigning, collecting, and assessing projects and assignments; and allowing your students a collaborative space to interact and learn together! Also...more iPad app options to use for quick as well as extended projects for both the primary and elementary grades! Please feel free to contact me with questions about the apps/technologies presented here or any other questions you may have about integrating and using instructional technologies. As your Media Specialist and School Technology Leader, I am here to help guide you and if I can't readily answer your question, we'll simply learn the answer together! Also, please check out the work your School Technology Leaders and Coaches at GWD50 are doing by following our blog for tons of creative tips and tricks to use with your classrooms!